Debt Collection Auckland | Auckland Debt Collection You Can Trust. 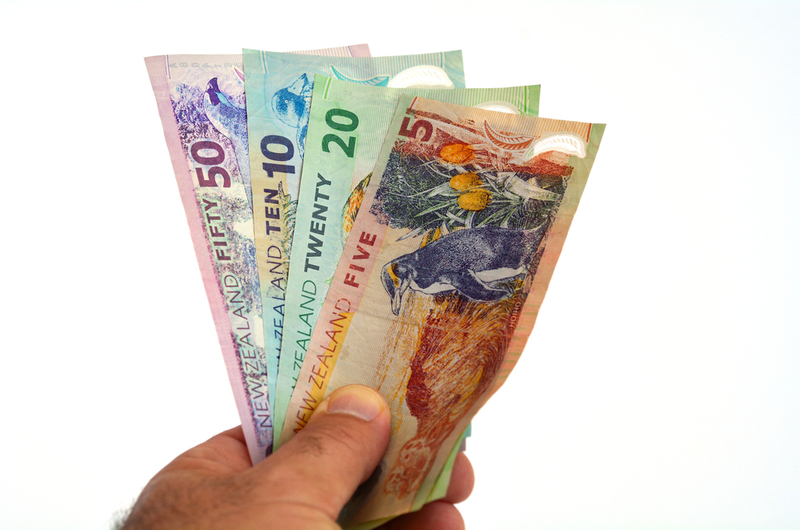 With over 25 years experience in debt collection Auckland, Superior Credit Management has helped thousands of clients successfully recover their money. We get results even with those difficult debts you have been unable to recover! All monies recovered, less our commission is direct credited to our client’s designated bank account. You only pay a commission on the successful collection of your money. We can also tailor our training products to suit your requirements and can adapt them to suit any industry. We have an extensive database of debtor information. Credit check your customers before you offer credit, it is always better to be safe than sorry.To obtain a Credit Report on either an individual or company please contact one of our friendly team. It is vital to have a professionally constructed credit contract that contains the correct terms and conditions and legislative requirements to ensure you minimise your collection costs and maximise your return. We can create a new contract for you or analyse your current contract and revamp to make certain you are properly covered. We have field agents nationwide who can visit your debtor to arrange payment or serve legal documents. Whilst at your debtors premises, they can take note of all assets which can be useful in legal proceedings. If your debtor has disappeared we can attempt to locate them for you using our extensive investigation skills.